I love rose cupcakes and these are by far my favorite! be sure to take a look at the how-to video I made so that you could easily replicate these yourself. It will help you master these beauties! One of my favorite memories as a kid is pink frosting. It’s funny how a memory can linger on forever! My mom made me a cake with pink frosting for one of my birthdays. I remember watching her pipe the edges and I appreciated the time it took her to make my cake so pretty. and some things haven’t changed. My favorite color frosting is still pink. It’s so pretty and looks great on vanilla or chocolate cupcakes! and these adorable Russian Rose Cupcakes, these have tiny roses all over them! There is a lot of info in this post, including the recipes for my creamy buttercream frosting as well as cupcake recipes, tips tricks and how-to’s. I’ve also updated this post with my cupcake guide, so be sure to check it all out! My top 3 times for baking cupcakes, I prefer THIS pan, THESE liners, and I use THESE piping bags. but I’m so happy her love of cooking and baking rubbed off on me! I’m still hoping the patients will kick in…someday. Since I’m not very patient, these cupcakes are just PERFECT…they only take minutes to make. Really! You’ll be surprised how quickly you can frost these cupcakes. When you have a whole tray of cupcakes in front of you and with a few practice swirls you will be frosting roses in no time at all. There are many reasons why these cupcakes are my all-time favorite, I love chocolate cupcakes and pink frosting the contrast in colors is so pretty. If you bake (or craft) a lot and often run out of counter space try THIS, it’s amazing and I use it all the time for cookies, cupcakes, and even when we work on puzzles! HERE is a great set of piping bags along with piping tips. This post is full of info on cupcakes and frosting, be sure to check out all the links and videos. practice on a piece of wax paper or the bottom of a cupcake pan, so you can scrape off the frosting and place it back into you frosting bowl and use it when you being frosting your cupcakes. If the frosting gets warm from practicing, place it in the fridge for 5 minutes, you don’t want it cold, but you don’t want it warm either. start in the same position of each cupcake, don’t reach over cupcake you’ll be more likely to mess them up. Move the tray of cupcakes or move your body so you’re in front of what you are doing. If your kitchen counter is too high, try your table. you don’t need to pick up each cupcake, yes I do that in my video, so you can see what I’m doing. It is easier to place all the cupcakes on a baking sheet and pipe them that way. This method also avoids you handling each one after it’s piped. If you do mess up on frosting a cupcake, don’t worry, just swirl it smooth with a spatula and add some sprinkles. Having some difference in a whole tray of cupcakes often adds interest and who doesn’t love some fun sprinkles either! This is one of my favorite cakes, it’s not only pretty it tastes AMAZING! When piping roses on a cake, you can either pipe them all flat, in a grid and even overlap them slightly or you can pipe them as I did, like in a bunch, the way you would see a grouping of roses in a vase, just reposition your hand so it’s at a different angle when piping and move around the cake when piping so it’s not in a specific pattern. 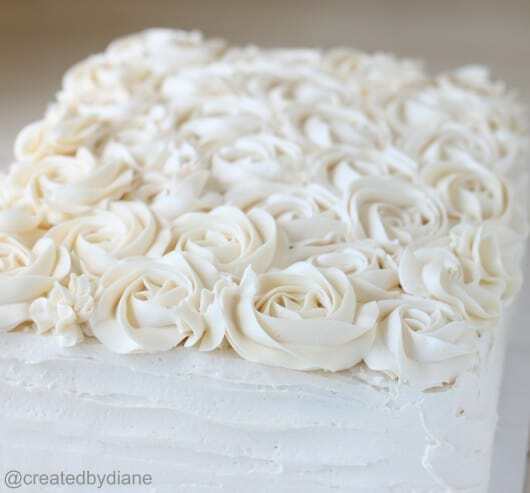 If there is a space where there is no rose and really not enough room to add one, just squeeze the frosting to create a dollop to fill in any open areas. 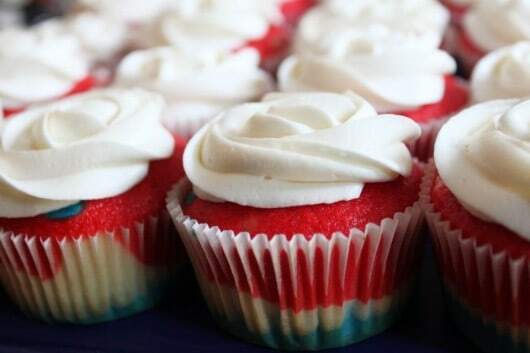 These red, white and blue cupcakes are fun and pretty. Just take a box of white cake mix (or use this recipe for white cake) and separate the batter into three bowls and tint one red and one blue, leaving the third white. Place the batter into plastic bags to make filling the cupcake pan easy and layer the batters in the cupcake pan, baking according to directions and allow the cupcakes to cool completely before frosting. White frosting looks great on these. If you want your frosting bright white, you can add some White Food Coloring, it works great! they will swirl when you pipe them and look great! Alternately you can place the frosting on a piece of plastic wrap in lines and then gently roll the plastic wrap into a log and insert it into a piping bag. Then add on the piping tip and you’re all set to decorate the cupcakes. and if you like watching food videos be sure to check out the rest of my videos on YOUTUBE. This is the “nozzle” used to pipe the rose cupcakes, I find people searching for what piping tip to use to frost rose cupcakes, what piping tip to use to frost rose cupcakes and buttercream rose nozzle to find out what tip to use. It’s the 2D tip! What recipe do you use for your frosting: the recipe is below and you can print it out. Italian Buttercream Frosting Recipe: this frosting is not as sweet as “American” buttercream, it’s my favorite tasting frosting, it’s a softer frosting so it’s not the best if you plan on serving them outside in the summer. Otherwise, if you are an intermediate baker, this frosting is a must. It’s not a beginner frosting, you’ll need a candy thermometer, you’ll be whipping eggs and also making a syrup. But it’s so yummy and worth learning. I also have a fun recipe for chocolate red wine cupcakes that you could frost with a rose on top for a delicious and elegant dessert. 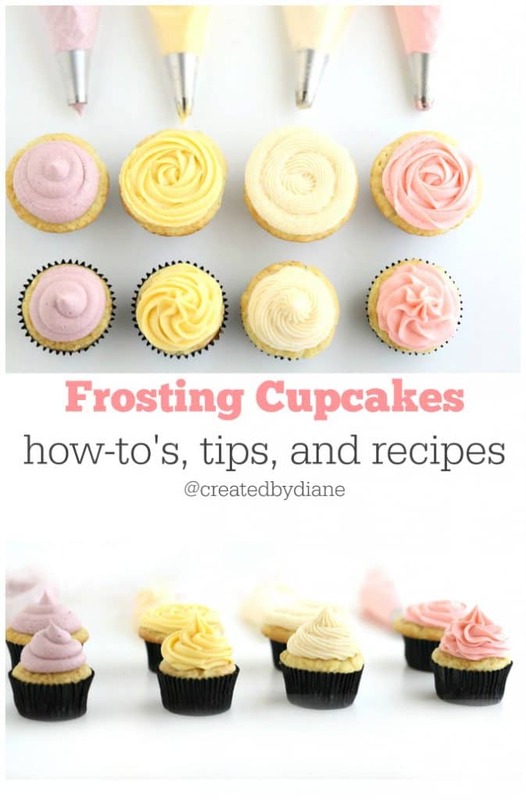 If you’d still like more information on cupcakes I have an ebook that is just for YOU! Click here CUPCAKES TIPS TRICK’S & RECIPES to see what’s in the ebook, the cost is only $5.00 and it’s full of great information. Below you’ll find the frosting recipe I used to make these cupcakes. Beat butter until smooth add powdered sugar, vanilla, heavy cream. If it's HOT outside and I don't want the icing to flop I either mix ½ butter ½ shortening or all shortening. Adjust powdered sugar if you add a lot of food coloring or extracts. For WHITE frosting, use all shortening, and add a few drops of Americolor white food coloring. There are different brands of shortening, some are thicker and heavier than others. Depending on what consistency you want, choose accordingly. Walmart's store brand is light and fluffy. There are also differences in butter, some stay thick and some are softer when whipped. All these differences will affect the final outcome of your frosting. I often make the frosting a day ahead of time along with the cupcakes, but pipe the frosting the day I'm serving the cupcakes. This frosting recipe is delicious with vanilla added this is one of my favorite vanillas, I also love coconut, almond, and this lemon flavor but mostly if the cupcakes are vanilla. ANOTHER great frosting recipe that is SO POPULAR is this one and it tastes fantastic! or tag me @createdbydiane or use the hashtag #createdbydiane on Instagram so I can see them! 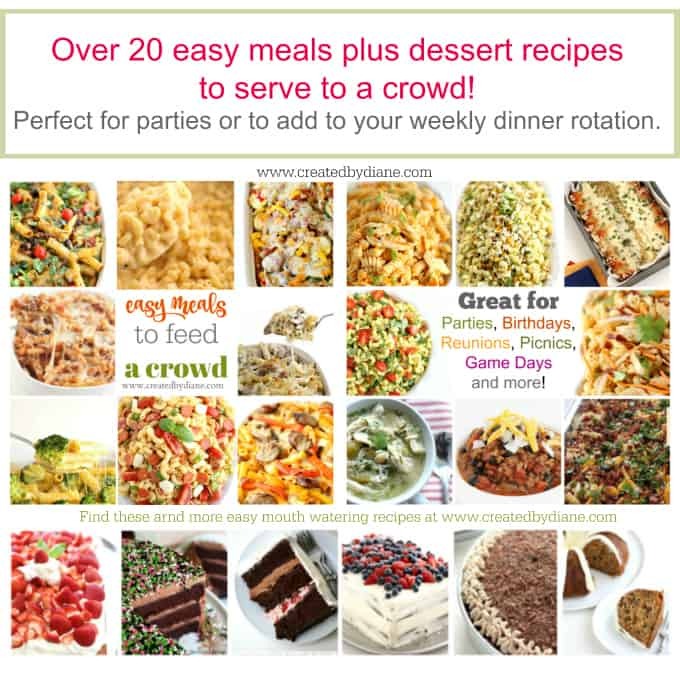 ~Sign up for email updates and GET every single delicious recipe delivered right to you! Plus get my free e-cookbook too. This was great. I have a few cake decorating tools, but have no idea to use them. I would love to be able to frost like you! Keep the videos coming. I love this! I am so glad you posted this!! Thank you for the video!! You make it look so simple and I'm excited to try it! Love the video and agree that seeing something like this is key as opposed to reading about it. Thanks for sharing with us! You made it looks so easy…but I know I'm going to mess this up! LOL But thanks for the video. Much better than a thousand words! Great video for making that perfect rose! Those are so pretty I thought they were made of material at first. Watched your video and you make it look so easy. I am soooo glad that a link from the Idea Room led me here! I have seen the roses done in the same way on youtube but your roses are the only one's that I have seen done with the 2D tip and they are gorgeous! Thanks so much for sharing!!! Made your icing roses last night on cupcakes for a bridal shower I'm having this weekend. Very pretty and after a little practice, very simple!!! Thanks for the helpful video. Love your blog! Omg! Thaaaaaank u soooo much for this!! Your video was great and I love how easy and fast your technique is! How did you get two tone in your bag? Mine all mixed together into a big mess of a new color! Thaaanks! Also would love your buttercream recipe, if u have a good one. Thanks again! Will definitely look for more of ur videos! Beautiful cupcakes and great tips! I can’t pipe for the life of me! 🙂 Thank you for doing this… I will most definitely follow your instructions! 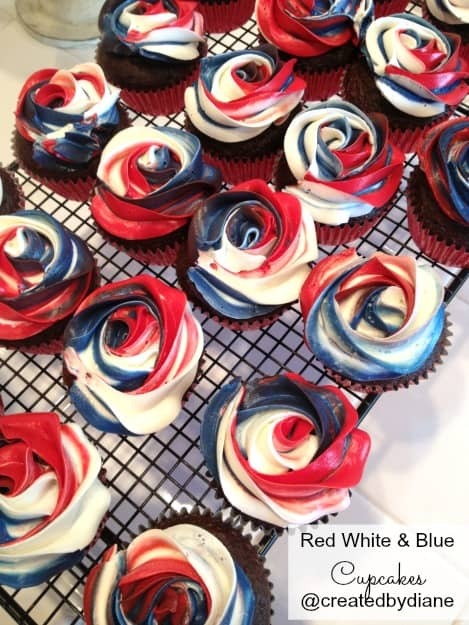 Hi Diane would you share your frosting recipe you used yo create the lovely rose design? I just looks so perfect and smooth! Your roses are so lovely! For the frosting, do you use salted or unsalted butter? Thanks! Diane, I made your cupcakes for Valentines. Your tutorial was a great help. I have linked your tutorial to my post which will go live on Monday if you would like to see it. Thanks so much! That is so great, I’m so glad you made them! I absolutely LOVE the rose cupcake. So awesome. Great video, Diane! Love how easy that looks. What tip do you use to make these roses? Diane- I am eager to try your roses for a baby shower this weekend! You mentioned that I should use shortening for the icing if the weather is hot. How much? Do you just substitute it for the amount you would have used for the butter? Also have you ever used butter flavor shortening? Curious. Yes substitute equal parts shortening for butter. You can do 1/2 butter 1/2 shortening, or all shortening. 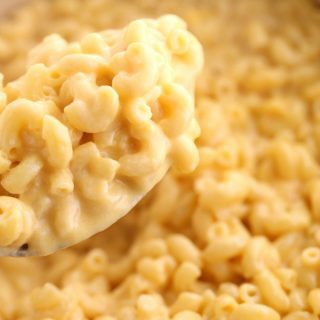 I do not like the taste of butter flavor shortening and it’s very yellow, so if you need white or a light color the yellow will effect it. You can certainly add extracts to give a different flavor, lemon, orange, almond, raspberry, mint. The possibilities are endless there. It looks easy, and I would like to have a go at it myself, but I would have liked to have seen what type of nozzle you were using to do this. Thanks so much for this wonderful idea. I am trying this for my parents 55th Anniversary. I’ll let you know how it goes! Love, love, love these!!! 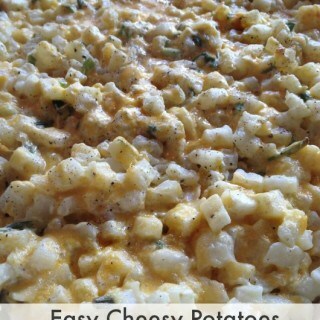 Can’t wait to try and make them. I am your newest fan here! I loved your video, thank you. I have to ask you about butter cream mine after its done you can feel the icing sugar still crunchy and i used different types ,and its the the same .is it normal to feel it? no the sugar should not be gritty, are you using powdered/confectioners sugar? it’s sounds like you’re using granulated sugar. Powdered sugar is super fine and fluffy. If when you are making it the icing is on the dry side add a bit of heavy cream, 1 teaspoon, not to much or it will become soupy. Let me know what kind of sugar you are using and we’ll try to problem solve and find out what is going wrong. Are you mixing it with a mixer? Is the butter at room temperature? I consider icing sugar to be the same as powdered sugar and it has the same consistency as powder not gritty at all and would melt on your tongue. 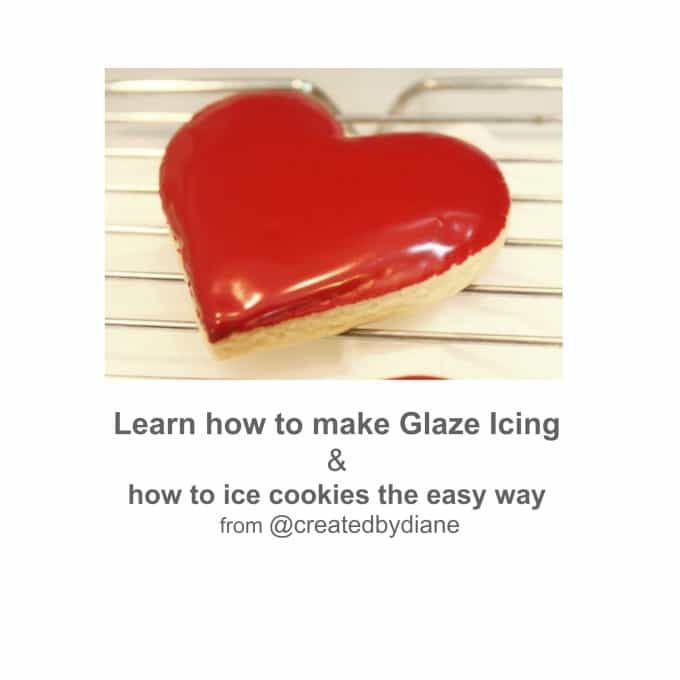 If that is the type of icing sugar you are using and you still feel you are getting a gritty texture, you could add a bit more heavy cream to it. If you’d like more help, please let me know. You could reduce the amount of sugar you are using and see if that helps. I am thinking it’s the type of sugar. I linked to a photo of powdered sugar. 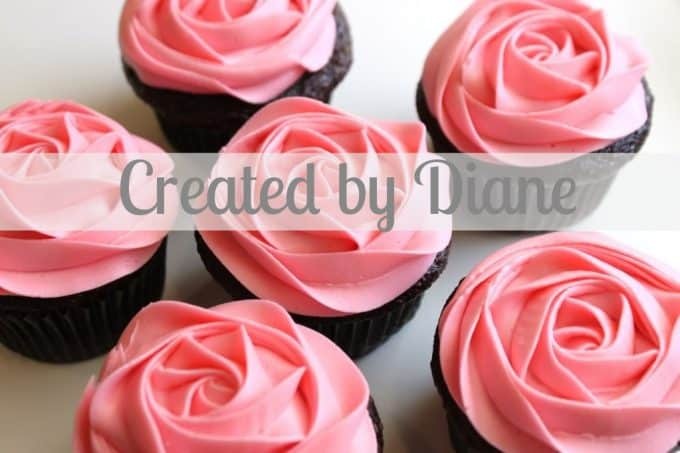 You are the cupcake queen Diane! Love the video – makes it look so easy! Can you do the rose technique with a chocolate ganache? I want to make this espresso cupcake with a dark chocolate ganache, but the only way to make it pretty is to put the ganache on nice. I wanted to decorate it, but with it being so dark, I am finding a hard way to without adding another flavor component. 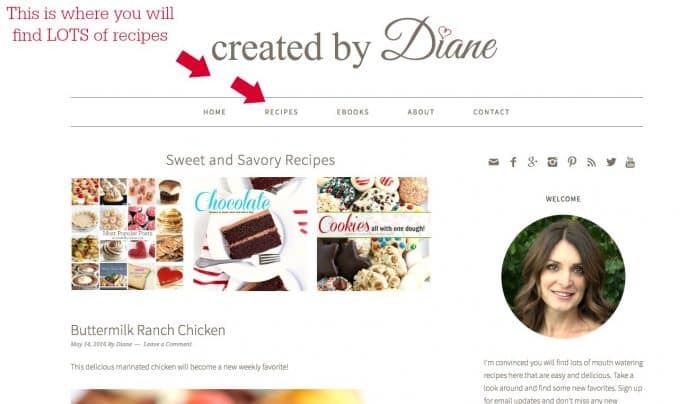 Diane, Thank you so much for sharing your techniques. I thoroughly agree with your statement. Stealing someone else’s ideas is still stealing. I also own my business, Cheesecakes Unlimited. The majority of my cheesecakes are my own recipes, this also goes for the special names that they have. Wishing you the very best. Just wondering, how many cupcakes can you ice with 1 batch of your icing recipe? Trying to figure out if I need a whole recipe. This makes enough frosting to pipe the roses onto 24 cupcakes. (about 3 tablespoons of frosting on each cupcake if I recall my measurements correctly) Hope that is helpful. ~Happy Baking! I do not have sound on this computer it is not working what tip did you use for the rose cupcakes. Beautiful roses! Thanks for sharing that. What # tip should I use? I use a 2D tip. Love your recipe and how to frost the roses but, you don’t have patients unless you’re a doctor. I believe you meant patience. Can you please tell me what brand 2D tip. Thanks. Thanks so much for your sper quick reply. So pretty! Great video, you make it look so easy! Can’t wait to give it a try! I am curious what food coloring, brand and color you used to get the beautiful pink color you used in your instruction video and photos? How weird. I had NO idea it was this easy to do. My grandma used to frost roses and other flowers on all her cakes, and I don’t ever remember her telling me how she did it. These roses are way easier that piping each petal of a rose, which is a more traditional way of piping roses. Hope you enjoy them! 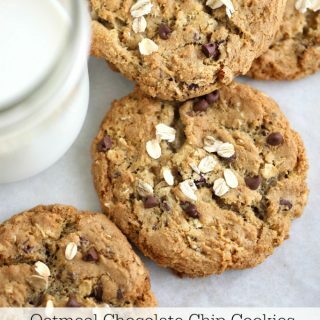 wow, these cookies look delicious, i also want to try them for my family to eat, thank you for sharing the way. 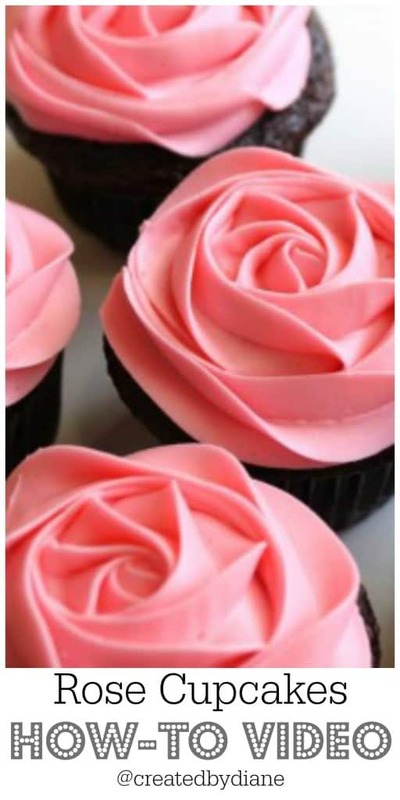 This is so great, I just love these rose cupcakes, so pretty. Thanks for all the info, wow this post is power packed. THIS is such a great post, I love all the details and recipes and I just love how pretty these rose cupcakes are, thanks so much. I love these gorgeous cupcakes, I watched the video and am now ready to try it myself, thanks for all the tips. These rose cupcakes are gorgeous, you have the best recipes, I can’t wait to make these in white for a party I’m going to this weekend. These cupcakes are so beautiful, I’ve seen some roses before but these are stunning. I’ll be making them for my family this week. 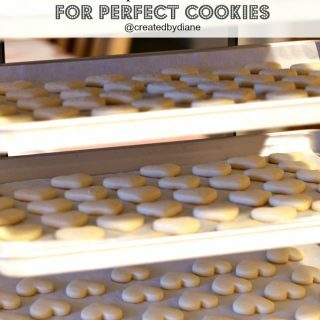 This looks so beautiful and you have explained the recipe very well too…Thanks, Diane. 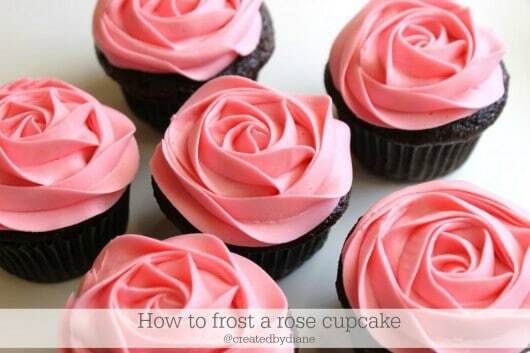 Really much detailed guide on How to frost a rose on a cupcake. I must appreciate the efforts of yours.. Thanks again for sharing this so much detailed and step by step guide. 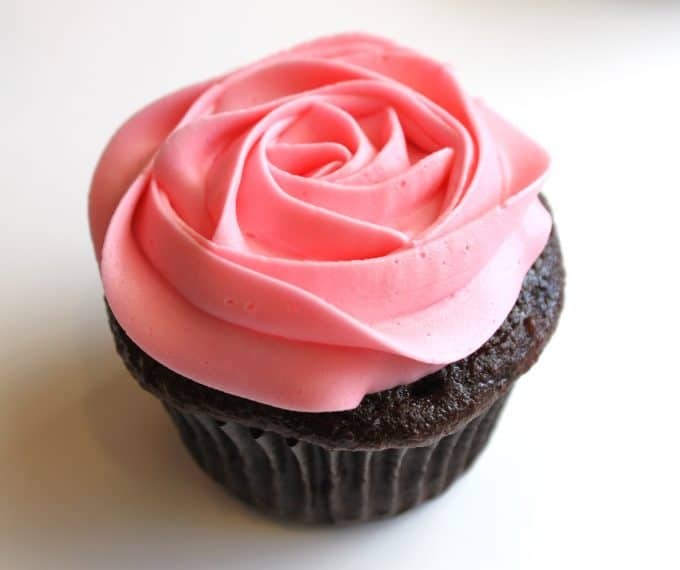 Thank you so much for all this great info on the rose cupcakes, I am always looking for up my decorating skills!